Sign up for Creative Writing Camp, sponsored by WITS and Rice University, in locations across Houston. 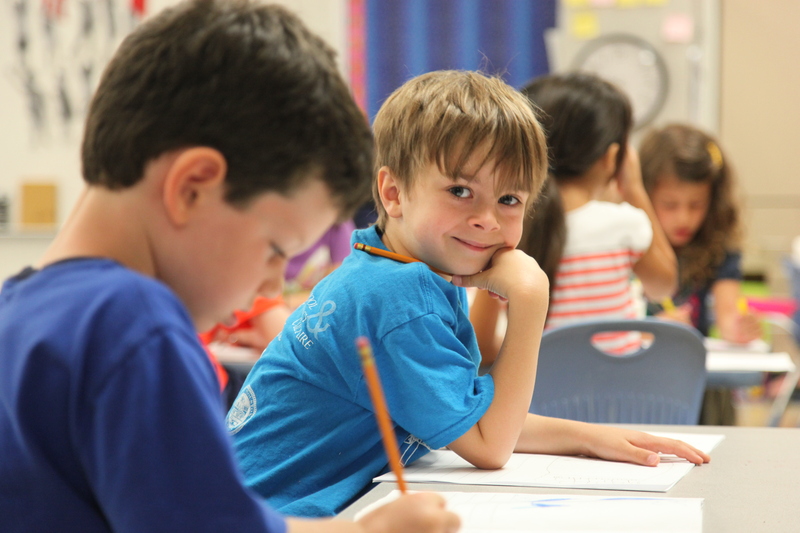 Campers ages K-12 will immerse themselves in fun activities and exercises all focused around building and strengthening their love of reading and writing. Registration begins January 31st. Classes will fill up that day so mark your calendars!